Time to get real. Life has been totally overwhelming. From illnesses to other personal things happening lately I feel a bit out of sorts. As such my meal plan last week slipped through the cracks. We never ate out but not knowing what we were having from one day to the next was very difficult. 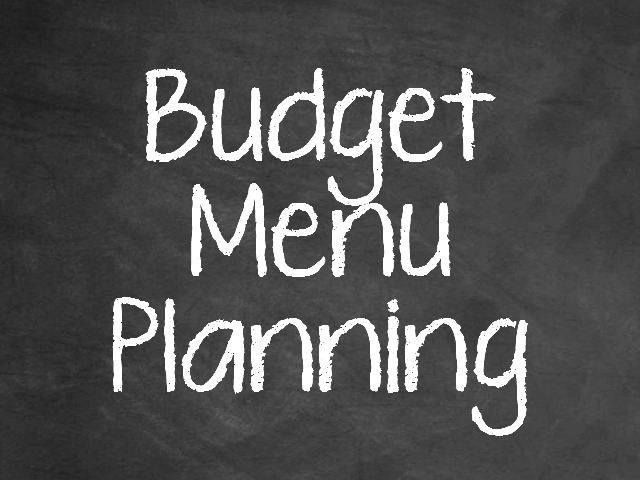 I need to keep on track with my menu planning as it keeps me on track with my spending. I need to save more so that we can do extra things now that summer is here and so are festivals we want to attend.